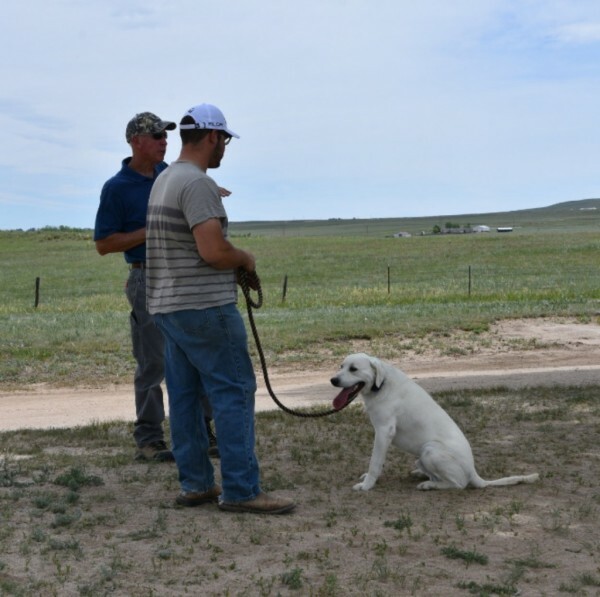 Colorado's most unique & exciting dog training facility. 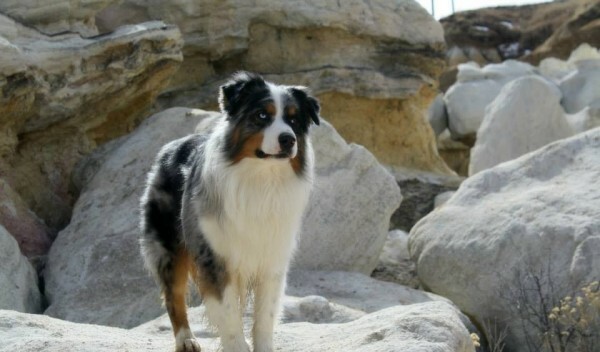 In addition to dog training, we offer swimming, hiking, outdoor adventures and much more . . .
On Leash Training, Off Leash Training, Outdoor Adventures & More . . . 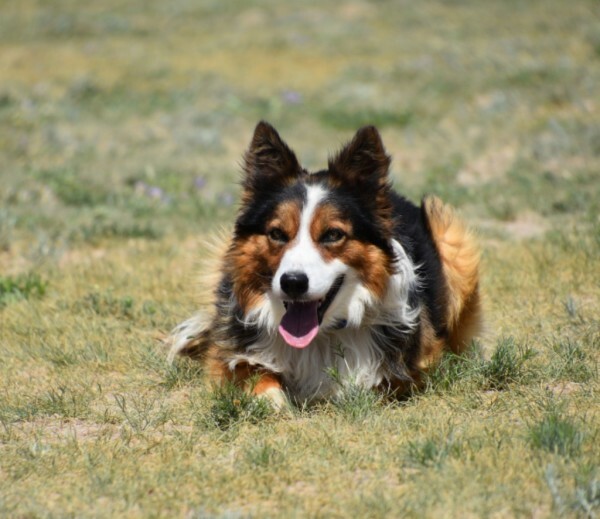 Whether your favorite canine is in need of obedience training, exercise or just plain good times, Colorado Outdoor Dogs has what you're looking for. Different than doggy daycare. Different than dog boarding. Different than a dog park. We are what your dog has been longing for. Check us out today! A well trained dog is a happy dog and a happy dog owner! 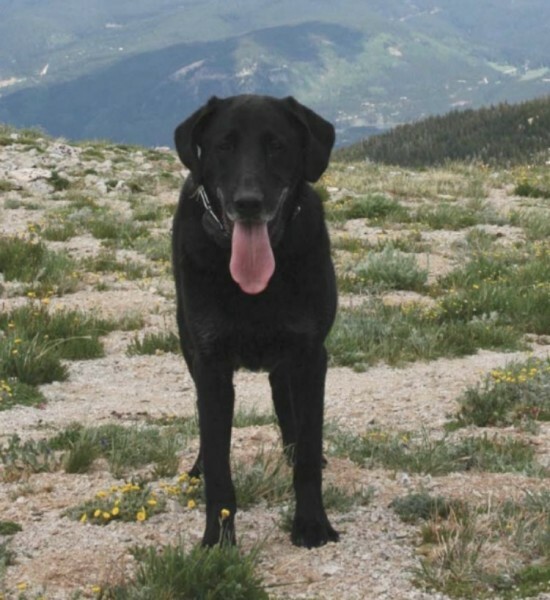 Having a reliable recall when hiking, jogging or biking with your favorite canine is a necessity. We know how frustrating & dangerous it can be when your dog is off leash, you call him / her, they look at you, then it's off to the races. Panic sets in. Are they headed toward a busy street? You begin to wonder if you will see them again? Not a pleasant feeling. ​Lifetime follow-up private training sessions are included. If you have a problem after your dog returns home, just give us a call. We'll schedule a convenient time for a one on one training session with you and your dog at no additional charge!!! Group training classes can be very beneficial, for some dogs. However, with average class size around 10 dogs and owners, are you really getting the help you and your dog need & have paid for? Does the instructor spend more time talking about themselves and their dog, than helping you with your dog? Is there someone in the class who tries to monopolize the entire hour? When class is over, are you any further along with training than you were when class started? If so, great. If not, maybe it's time for a change. Our 1 on 1 private lessons are the change you're looking for. Each one hour training session is dedicated to you and your dog. We work with you on the things you need and want to work on. The specific problems you are having with your dog. We focus exclusively on you and your dog. You don't have to take a certain number of lessons. Take as few or as many as you need or want. This is determined by your wants, your dog's needs and your dog's progress. In fact, most of our clients will accomplish in just a few lessons, what they were never able to accomplish in one or more eight week classes! Swimming, Outdoor Adventures & More . . .
Don't Leave Your Dog Home Alone! 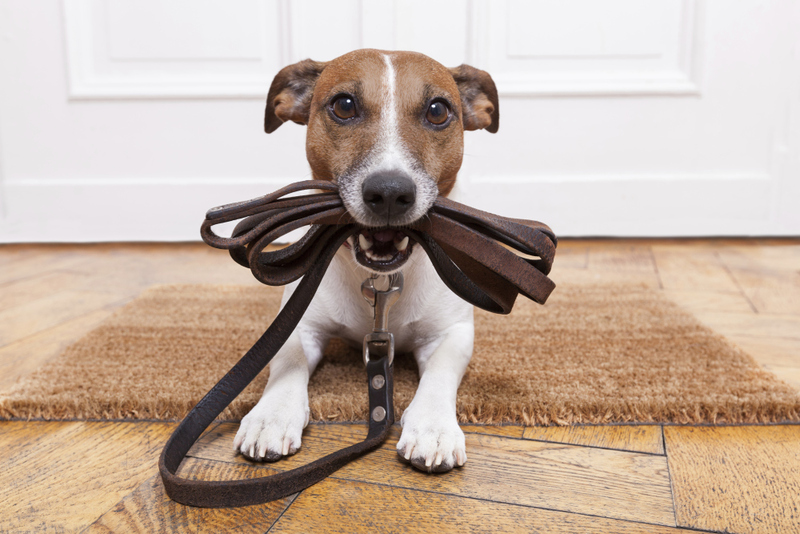 Now that your dog has successfully completed a training program, what's next? Left home alone to entertain themselves? Doggy daycare in an overcrowded warehouse? If this works for you and your dog, great! If not, check out the unique and exciting alternative we have to offer. Swimming and outdoor adventures are great exercise for canine fitness. 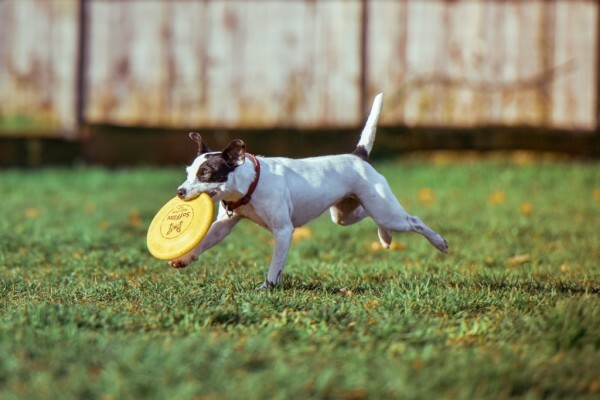 These activities are available to dogs completing our off leash program. Swimming is seasonal (May - October). Outdoor adventures are available year round. Our outdoor adventures are not the typical group of dogs in a small fenced yard. Your dog's ourdoor adventures are on several hundred acres.